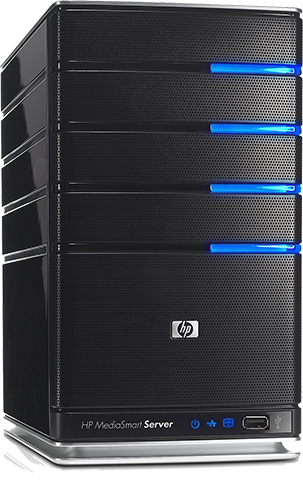 Mean Servers - Web Hosting, VPS, Servers & more! Mean Servers aims to reply to support tickets within a hour. Our weekly average response time is currently 15 minutes. cPanel or DirectAdmin? Quality web hosting that doesn't break the bank. 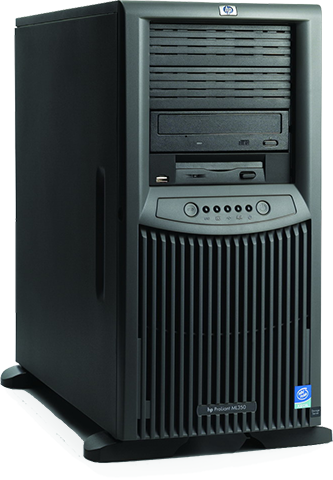 Mean Servers utilizes KVM virtualization technology. Your resources are dedicated and never oversold! 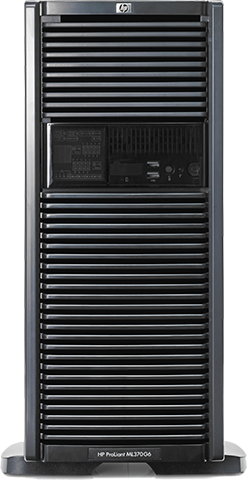 Need raw power, space and bandwidth? Our dedicated servers will blow your socks off. Keeping your server running is hard work. Let Mean Servers manage your server instead! Current host costing you money? Never miss another sale with our Magento Hosting plans! Uncluttered, easy to use and lightweight, DirectAdmin makes managing your websites a breeze. Installatron makes adding applications to your website as easy as clicking a button. Perfect for those just starting off and need simplicity. cPanel is the most commonly used hosting panel in the industry. For those needing familiarity and a control panel that simplifies everyday tasks, our cPanel web hosting is perfect for you. 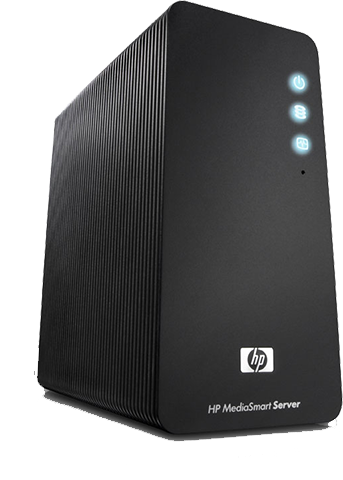 Mean Servers unmanaged VPS plans are perfect for those that know how to take care of their own security, perform updates, and have the basic skills necessary for managing their own server environment. 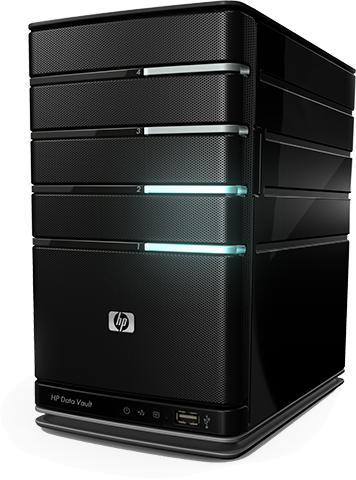 Unmanaged VPS plans have the option to add a control panel or keep it as a bare metal VPS. 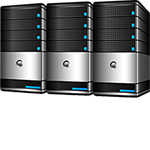 Mean Servers managed VPS plans are perfect for those that need the reliability, security and isolation of a VPS but don’t have the technical skills to manage the VPS themselves. Any control panel you need is included with these plans as well. 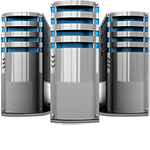 Mean Servers takes care of the security, management and monitoring of your VPS.